Rob Loe had 12 points and 9 rebounds in a 66-59 victory over George Washington. Jordair Jett had 25 points and 8 assists in a 89-85 overtime victory over George Mason. Sean Kilpatrick had 26 points, 12 rebounds and 6 assists in a 63-58 victory over UConn. 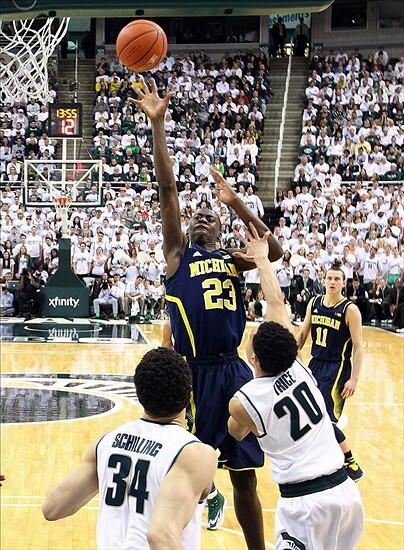 Caris LeVert had 17 points and 8 rebounds in a 80-75 victory over Michigan State. Casey Prather had 12 points, 7 rebounds and 3 assists in a 67-58 victory over Richmond. Billy Donovan has senior leadership in both the back court and front court. Scottie Wilbekin is a talented guard who can do a little of everything and Patric Young is beast inside and a monster on the boards. Kasey Hill is a freshman sensation who has Gator nation excited for his explosive potential. They will have trouble beating Kentucky in the SEC, but still expected to make a nice run in the tourney. 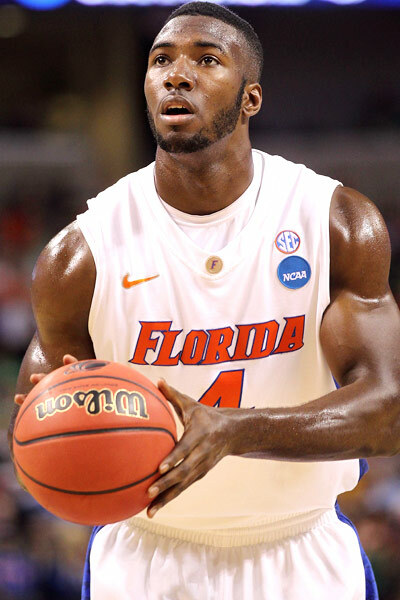 Patric Young will be a monster inside for the Gators. Mack Brown ran for 112 yards and 2 touchdowns against the Rockets.